BAXTER — The Baxter Inline Marathon will offer an inline skating clinic at 5 p.m. Friday prior to the race on Saturday. Those interested should meet at Lake Region Christian School in Baxter at the junction of highways 210 and 371. This is the original inline skate school. 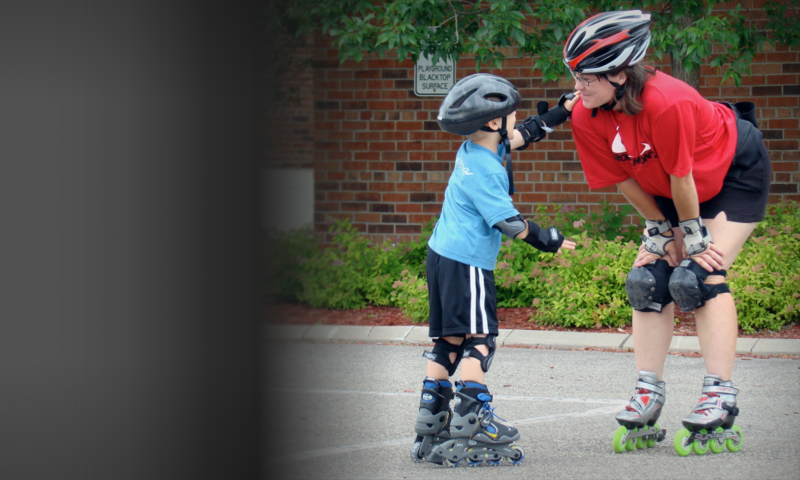 Noelle Robichon is rated the World’s leading master inline skate instructor. With Robichon you can learn how to stop, manage hills, skate faster, be more confident on your skates, feel safer while skating trails and be able to skate longer distances.